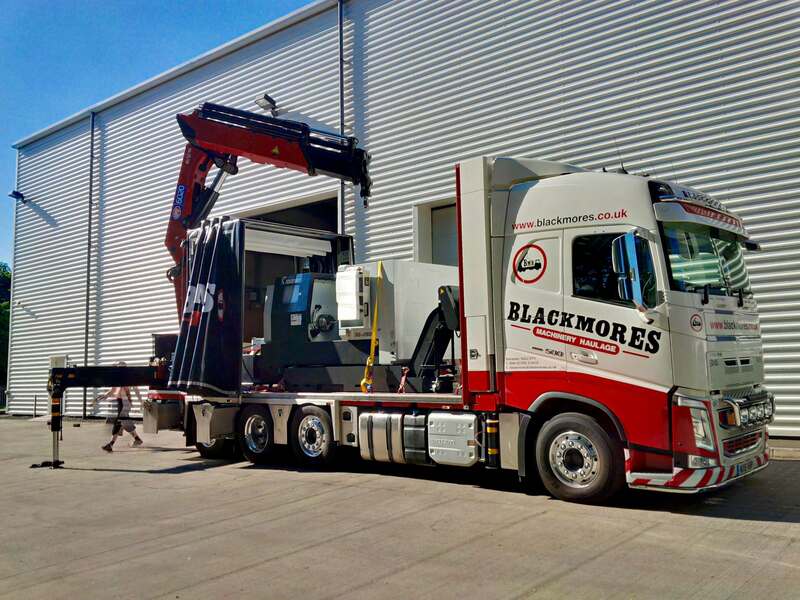 Here at Blackmores Machinery Haulage, we are very experienced in this highly technical field. Our clients are offered a complete service, not only will we move machinery anywhere within the United Kingdom or Europe, but we have the skill and expertise to dismantle and reassemble the machinery as required to fit through any doorway or access point. The new site is simple to navigate; you can find the menu at the top of the page. You can choose to view our services one by one, with much more relevant information, and of course, if you have any questions or queries, please contact us or call us on 01935 414416 today.